In the strategy, the Six Cities have worked together on spearhead projects in each of the three focus areas: open innovation platforms, open data and interfaces, and open participation and customership. The spearhead projects have provided the basis for innovation activities and created the framework for the cooperation of the city community. Futhermore, there are several pilot projects. 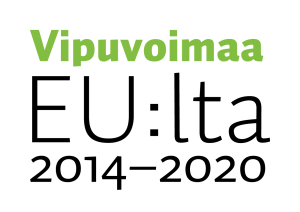 In the Six City Strategy’s Open innovation platforms spearhead project, the cities of Helsinki, Espoo, Vantaa, Tampere, Turku and Oulu developed virtual and real life innovation platforms in urban environments. Platforms were used by companies for service and product development. R&D&I organisations, users and other target groups were included in the development projects. The total budget of the three-year (1 February 2015–31 July 2018) spearhead project was EUR 12.4 million. In the now ended Open Data and Interfaces spearhead project, the Six Cities opened up their data while developing and following shared operating models. The target group of the open data spearhead project was companies. The aim was to make the opening up of data a natural part of the normal operation of cities, thus helping them facilitate the creation of data-based services and business even after the completion of the project. 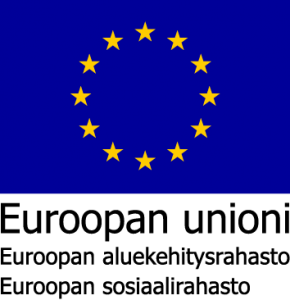 The total budget of the three-year (1 July 2014–31 December 2017) spearhead project was EUR 8,100,000. The aim of the now ended Open participation and customership spearhead project was to strengthen the role of the business sector as well as the role of research and development communities in the service ecosystem. Furthermore, the project aimed to increase customer-orientation, enabled new kinds of markets, improved the effectiveness of services, increased productivity and strengthened competitiveness. The total budget of the three-year (1 April 2015–30 April 2018) spearhead project was EUR 8,980,000.